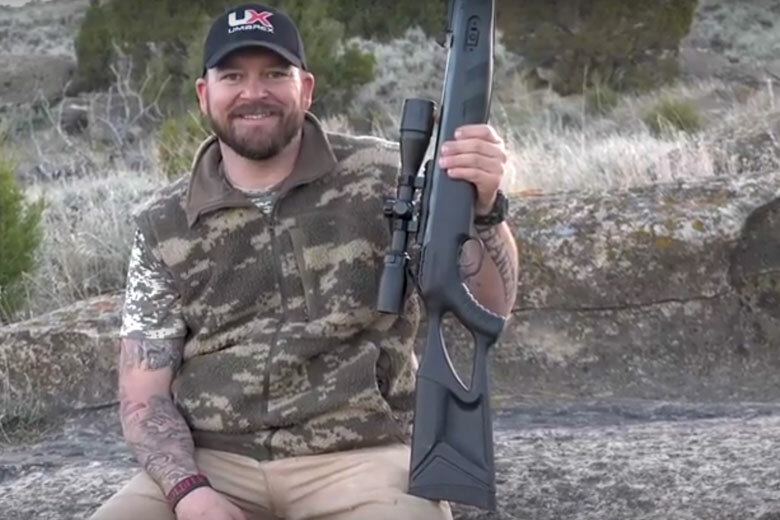 In this episode of Real Airgun Hunting, Steve Criner is on a ranch in Wyoming. He’s prairie dog hunting with an air rifle. The aim is to reduce the population of these critters and make the rancher happy! Steve uses a Umarex Octane Elite in .22 caliber. In this episode, we see him making one shot kills out to 61 yards. There’s a lot of technique to be learned in this video! Steve shows us his “shadow pickup truck tactic” and it certainly works for him. Here, Steve is using his pickup as a way to camouflage himself in areas with little or no other cover. He simply drives close to the prey and sits in the shadow of the truck. Perfect! Throughout the episode, you’ll see Steve using his digital rangefinder for prairie dog hunting. 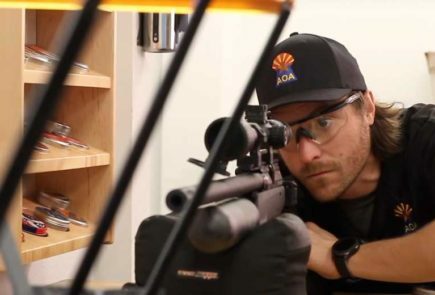 He does this for every shot to be sure of the range – and therefore the holdover. Steve also gives much emphasis to the importance of practice before hunting. 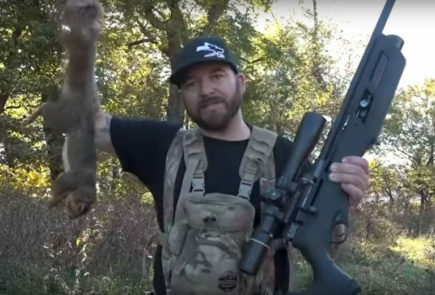 He says that unless you can hit within the size of a quarter every time, you’re not going to succeed with humane, one-shot kills on small animals. Practice, practice, practice is his recommendation. All the prairie dog hunting shots in this episode are taken from the sitting position. Steve explains how this gives him greater accuracy in shooting. 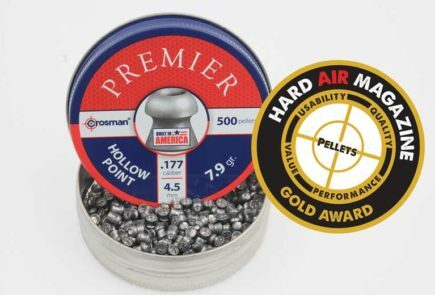 He also gives tips about how best to shoot a break barrel gas ram or spring-powered air rifle. Achieving a consistent hold is his advice. Again, this requires practice to implement consistently.